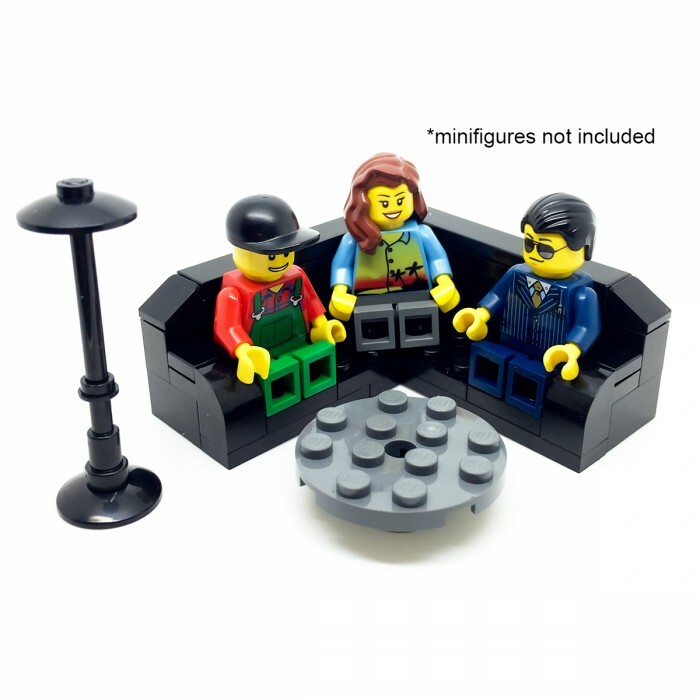 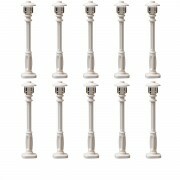 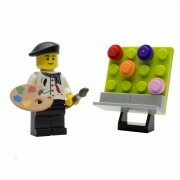 Items are perfectly scaled down to fit and look perfect for any minifigure building, especially living rooms! 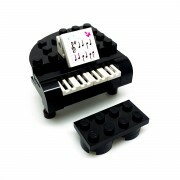 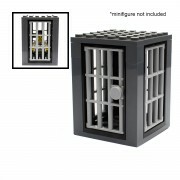 Perfect for your minifigures to come home and rest. 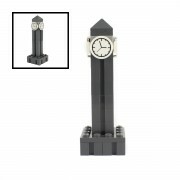 its perfectly scaled down to fit and look perfect for any minifigure building. 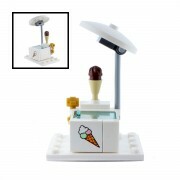 please note minifigure are NOT included.